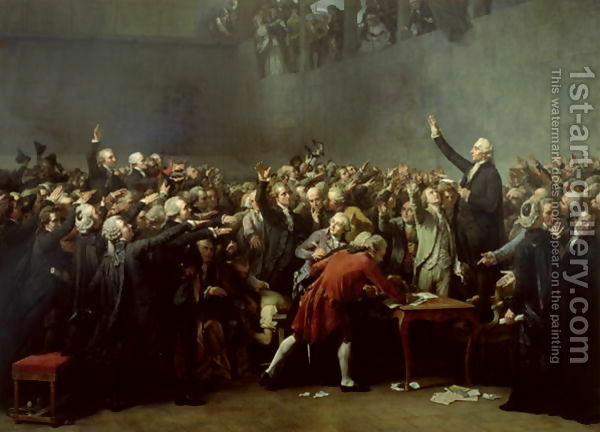 The French revolution was an uprising of the middle and lower class citizens in France dutring 1789 to 1799. This was largely due to the introduction of the then recent enlightenment ideas where people were beginning to look into and fight for their rights and privileges. 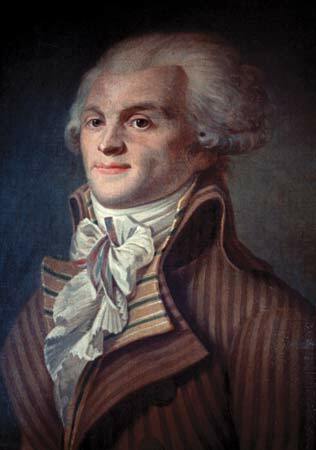 The revolution was extremely bloody and resulted in the deaths of hundreds of people including King Louis, Marie Antoinette, and huge numbers of people who were suspected of opposing the revolution. In the big picture however, this was the event that sparked the uprisings of many other groups and made a huge impact on the world as massive changes began occurring in the social and governmental structures around the world.